The Sicilian Defense is considered the best fighting chance you have against White’s 1.e4. This defense is incredibly sharp, double-edged and full of complex and rich positions. It’s arguably the most important chess opening in the history of modern chess, and is currently the most frequently played defense with almost 20% of all games played at the top level being a Sicilian Defense. The Sicilian was also a favorite of greats such as Garry Kasparov and Fischer. We’ve hand-picked the best videos on the Sicilian from both sides, White and Black. So while most videos will provide you information on how to play the Sicilian, others will also show you how to play against it! Sit back and enjoy prominent experts of the game guide you through the fundamentals of this exciting opening, all the way up to the complex aspects, gambit lines, etc. a real must-learn opening. 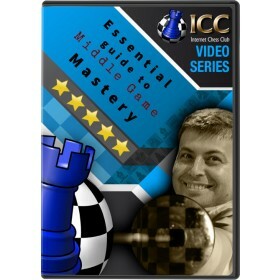 One of the best known chess coaches in the USA, Dan is renowned for his ability to make the complex simple. Aleksandr "Alex" Lenderman is an authority in openings. He won the 2005 World Under-16 Championship in Belfort, and since then has been producing excellent results as well as top-notch training material all over the Internet. 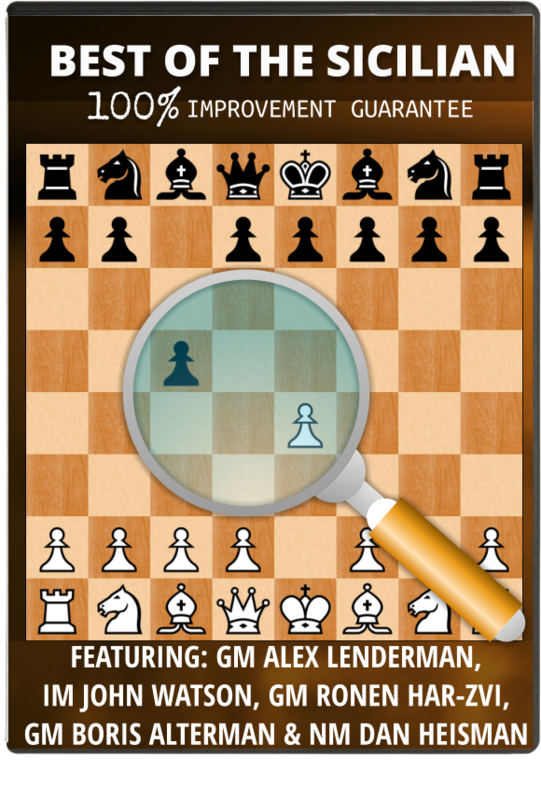 Alex covers the super enjoyable and complex Smith Morra Gambit. Just this video series alone is worth the price of admission! Here John Watson, another highly reputed chess coach and instructor, author of numerous books on chess and chess openings, teaches you how to play AGAINST the Sicilian from White’s perspective. In this chapter, John will focus the bulk of his work around the Rossollimo variation, and will also devote some time to the 2.c3 Alapin variation. John teaches key concepts and ideas about these two openings, as effective weaposn to play against Sicilian players, and offers you variations that don’t require excessive memorization of sharp lines. Ideal for those that want to learn how to play against the Sicilian, but aren’t ready to invest all the time necessary to memorize the sharpest and most double-edged lines. 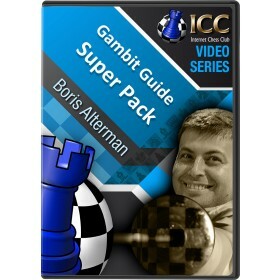 GM Boris Alterman has become an ICC legend, having cover just about every gambit ever invented in his killer series, Gambit Guide. From this series, we take all the Gambits available to play AGAINST the Sicilian. 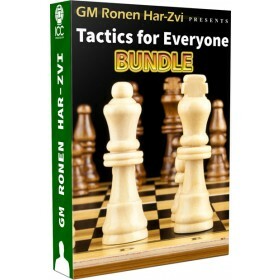 This is ideal for both those playing against the Sicilian and those playing the Sicilian. With it’s double edged nature, it’s critical to be familiar with the material sacrifices that arise in the Sicilian Defense, and whom better to explain that than Boris himself!